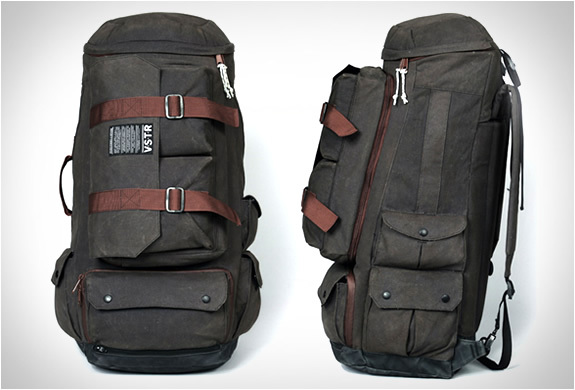 This great looking backpack is the result of a collaboration between surf lifestyle brand VSTR and NYC creative studio Partners & Spade. 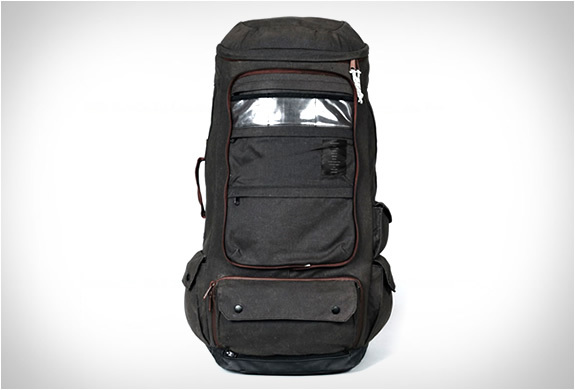 Named the Nomadic Pack, the backpack was designed to withstand long periods of traveling, and is big enough to pack a lot of gear. 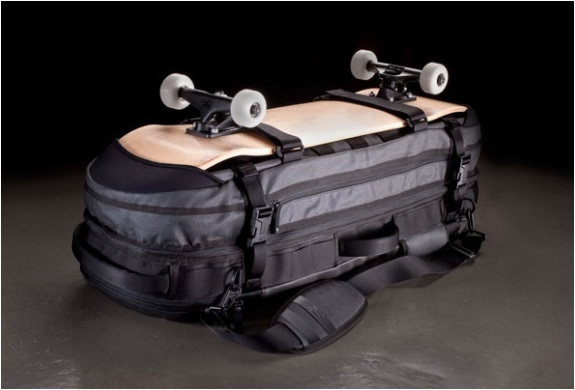 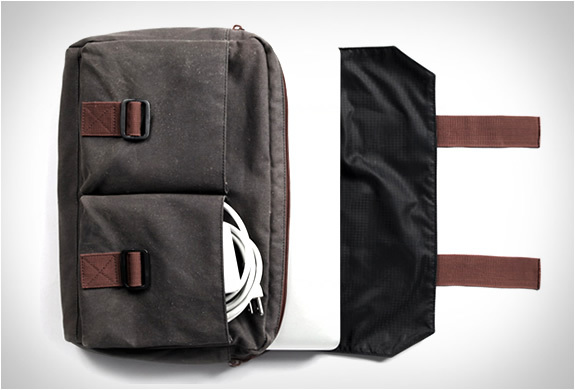 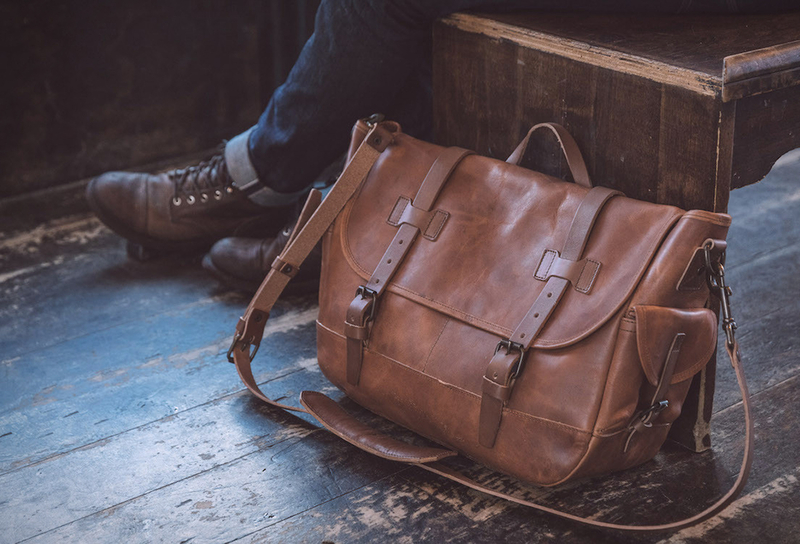 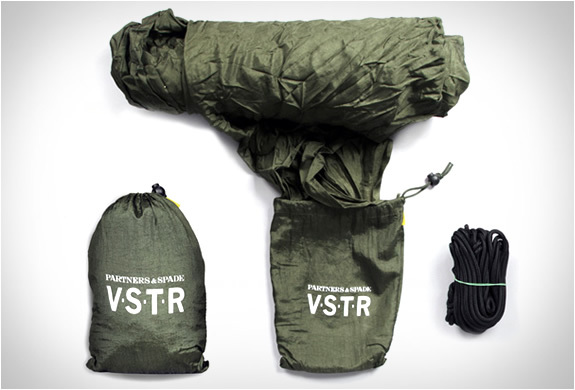 The bag also accommodates an included detachable messenger laptop bag, and a lightweight stowable hammock. 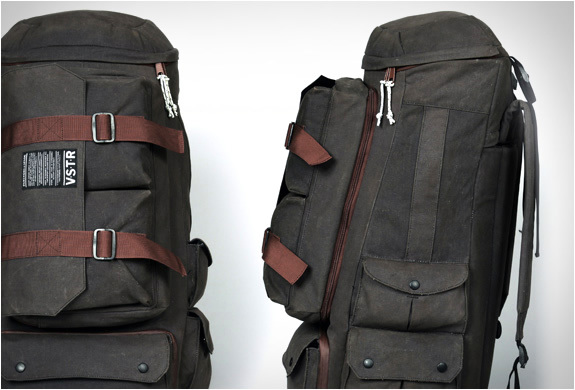 The bag will be available for purchase in June exclusively through Partners & Spade for $395.